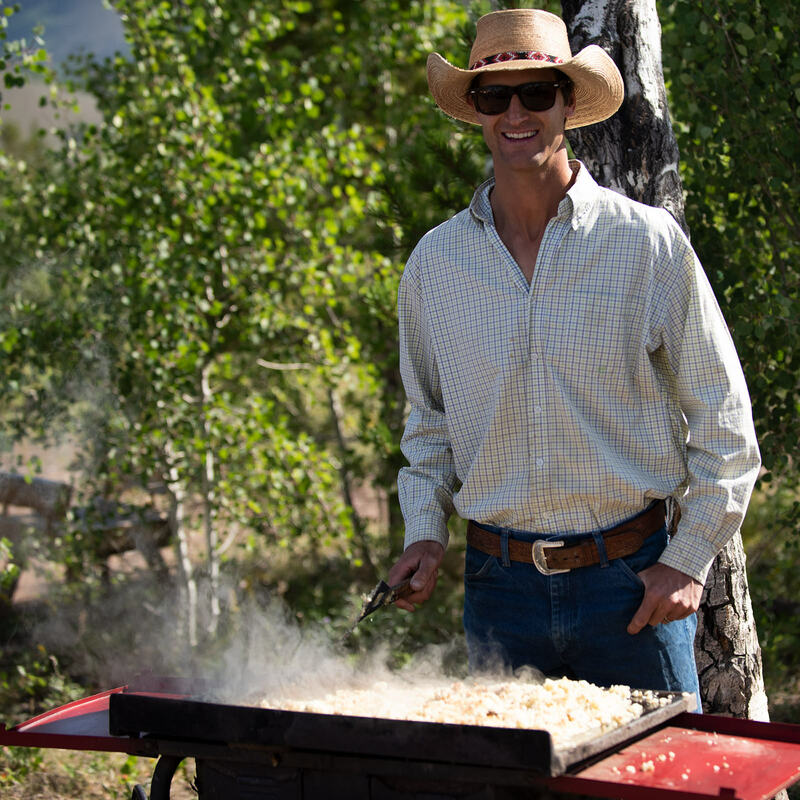 Coming from the folks who bring you Drowsy Water Ranch, your hosts and friends, the Foshas, we can say that this place is special—it’s a dude ranch through and through. It transports you, allowing you to escape from the rest of the world. We welcome you to escape with us, and have the time of your life. 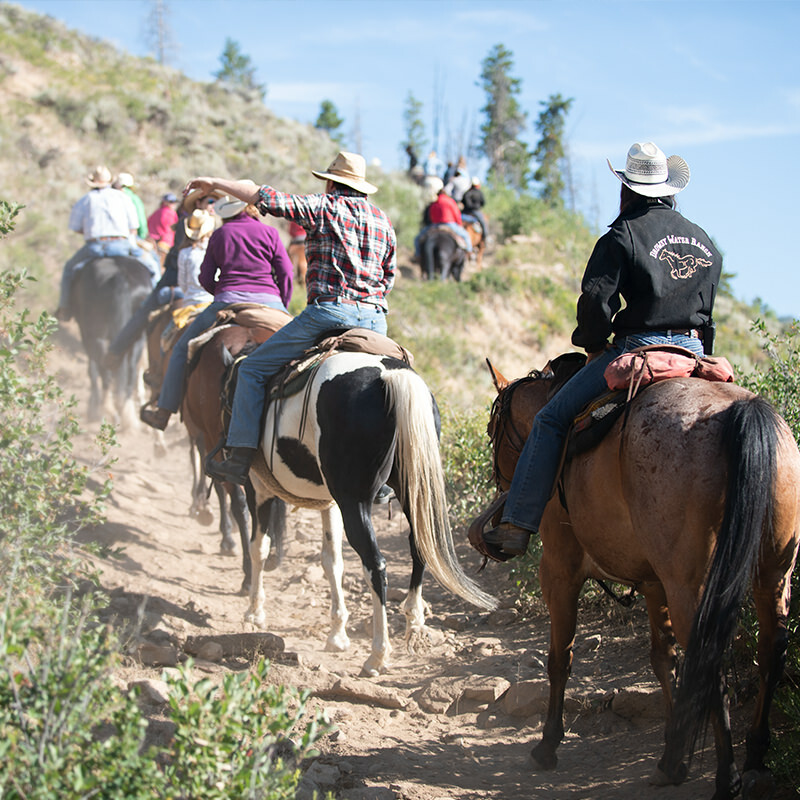 We’ve been here for more than 40 years, and we know the trails, the dust, and the horses like the back of our hands. Randy Sue and Ken started up the ranch and we’ve put some magical miles behind us. We’ve fallen in love with the Ranch and with the business. Since we started, we’ve hosted thousands of guests (more than 26,000). We’ve brought some up-standing young wranglers and staff on-board, many of whom have become like second children to us. One of the most memorable aspects of travel is getting to personally know the other people with whom you share the experience. People travel from all over the world and all walks of life to experience this “way of life” we have at Drowsy Water Ranch. All of these things make memories that last a lifetime. Many times, families who meet for the first time at the ranch become lifelong friends. One day not too far back, a mother and her 35 year old son stopped by the ranch, having been here a couple of times 28 years ago. They could remember horses they rode, the activities they participated in at the ranch, as well as some of the staff members who served them and they are thinking about returning in the next few years. Randy Sue, Ryan, Justin, Gretta and Ken are committed to taking a personal interest in each of our guests and would consider it an honor to have you visit with us this summer or in the future.